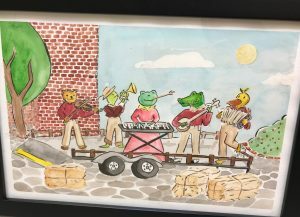 Art by local high school students is now on display for the community to appreciate, thanks to a new partnership between the San Luis Obispo Museum of Art (SLOMA) and the San Luis Obispo County Office of Education. AWAKEN is three thematic exhibitions scheduled throughout the school year to challenge students to explore their artistic expression about how community, or nature, or discovery inspires and changes lives. 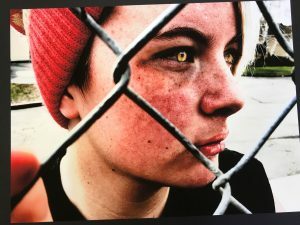 Local high school students are expressing their views of community through a wide variety of lenses and mediums in the first AWAKEN exhibition. The pieces range from robust watercolor paintings to vibrant portraits, photography, and more. The AWAKEN initiative has given students the opportunity to showcase their work within the same realm as professional artists. SLOMA received more than 70 submissions from high school students from across San Luis Obispo County, such as from Sean Nunez, a junior at Atascadero High School, and Gianna McCardell, a junior at Central Coast New Tech High School in Nipomo. This exhibition is the first of three: fall, winter, and spring. High school students frame the first exhibition around a “community” theme while a “nature” theme inspires the next exhibition this winter. Middle school students will be challenged to show how nature influences their lives through their art. The last exhibition is grounded on a “discovery” theme, seen through the eyes of elementary school students. 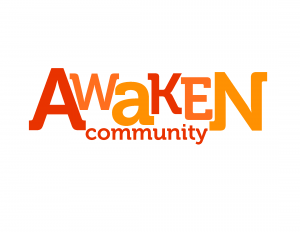 AWAKEN was chosen as the project’s name because it harkens to the discovery of the creative process—as a basic human instinct to be nurtured and celebrated. 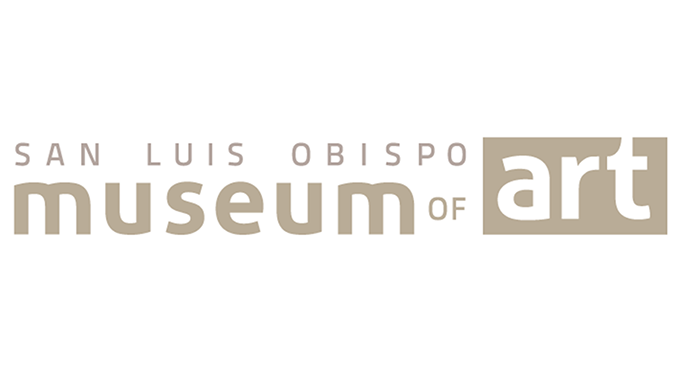 The San Luis Obispo Museum of Art is located at 1010 Broad Street, on the west end of Mission Plaza in San Luis Obispo, California. Admission is always free and open to the public Wednesday through Monday, 11–5 p.m. 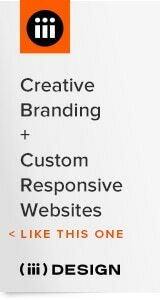 It is a 501(c)(3) public benefit nonprofit arts organization dedicated to providing and promoting diverse visual arts experiences for people of all ages and backgrounds through exhibitions, education, creation and collaboration. 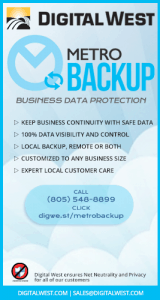 It preserves the artistic legacy of the California Central Coast in its permanent collection. Since 1967 this organization has been the beacon for the visual arts in its region. The Museum of Art is currently raising $15 million for a new home on its present location. More information about AWAKEN and SLOMA can be found at sloma.org.